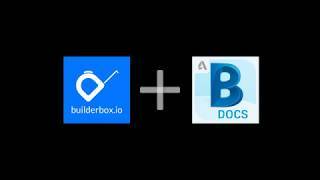 The Builderbox.io + Autodesk® BIM 360® Docs integration enables users to leverage documents in BIM 360 Docs throughout Builderbox.io. Any drawing or model can be attached to Builderbox.io RFIs, Submittals, etc. enhancing the value of the project’s BIM within the context of the project record. The Builderbox.io + Autodesk BIM 360 integration enables users to leverage documents stored in BIM 360 Docs throughout the Builderbox.io platform.